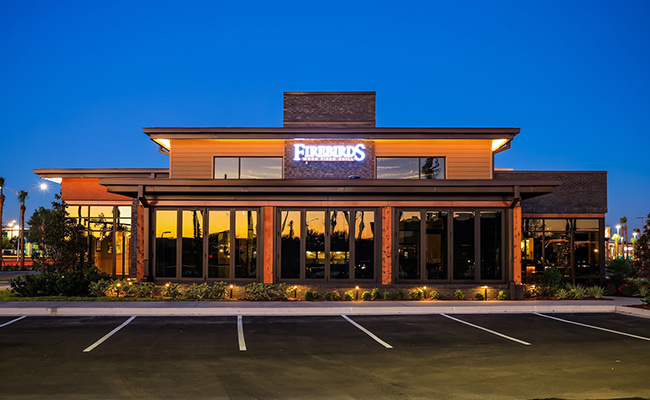 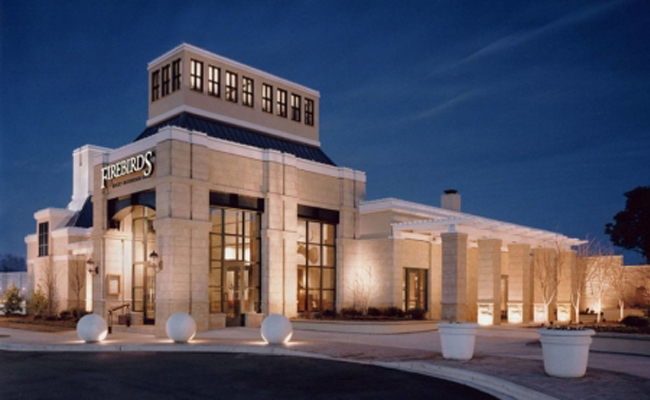 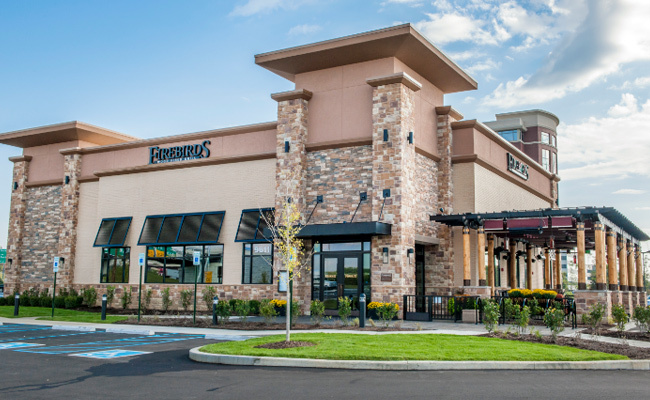 Firebirds opens its first restaurant at Stonecrest in Charlotte, NC. 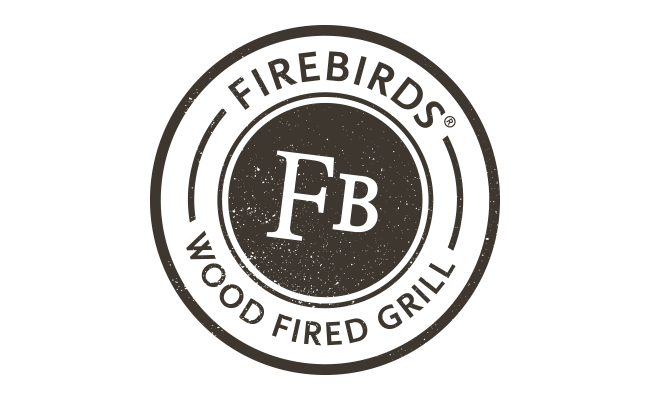 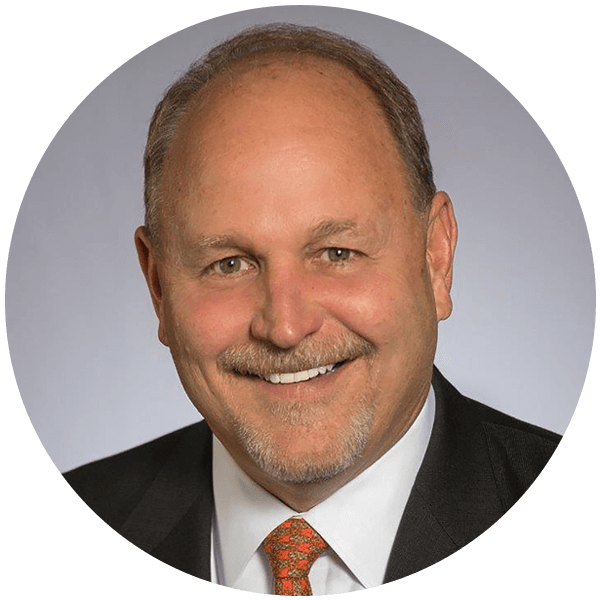 Mark Eason joins the Firebirds team. 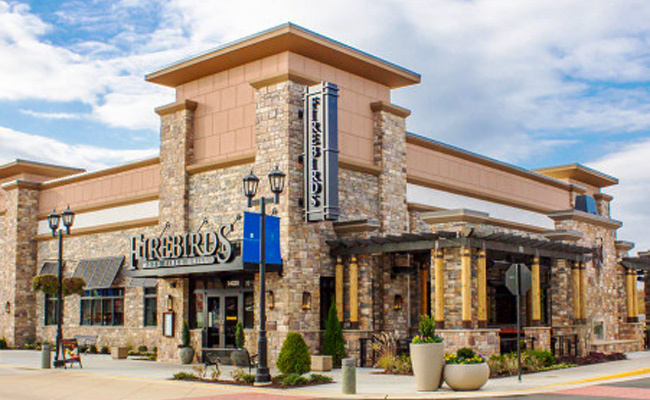 Firebirds is bought by J.H. 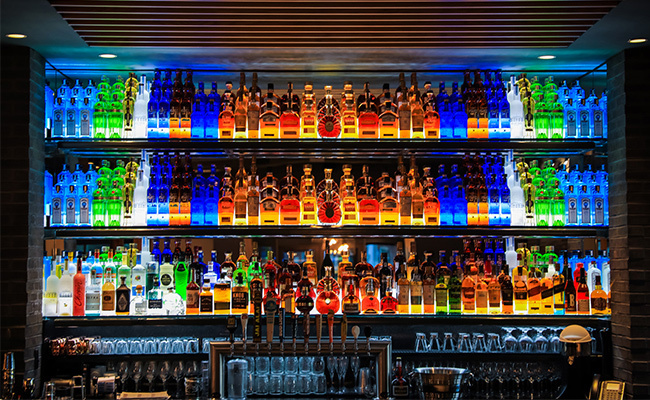 Whitney & Co.